So many birds yet so few perches… it’s standing room only with no room at the bird feeder! Depending on the season, this happens often, especially with goldfinches in early fall. What do ya do when you can’t accommodate all your yellow feathered friends? Several options to feed lots of goldfinches at once might include adding a new finch feeder and/or hanging a few inexpensive thistle socks. 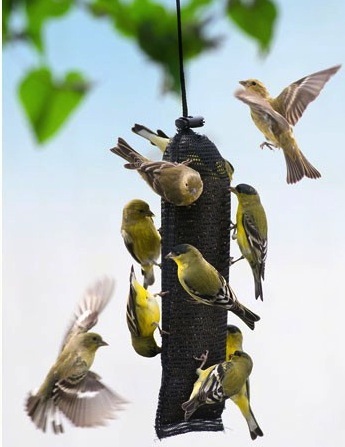 Standard perches aren’t the only way birds get seed at feeders; fun spirals like the one at left and “all-over” screen feeders shown below actually offer birds more space at the dinner table! Because of their late nesting season, goldfinches abound in late summer/early fall, but they’re molting process begins with dull, olive-drab winter feathers appearing. Should other finches who enjoy thistle (or nyjer) seed be hogging feeders, there’s a cool upside-down model designed just for the goldfinch. Some of these other birds at finch feeders might include redpolls, pine siskins, house finches and more, so competition can get thick, and the sweet yellow ones really don’t compete much at feeders. An economical way to give everyone a fair share is with thistle socks. 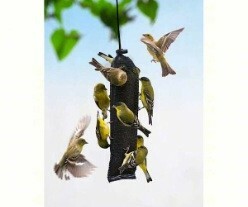 The hanging mesh thistle feeders typically come in white, yellow or black , with some red ones fancied up for holiday. So popular nowadays, you may even see them in your grocery store’s bird section! Two other great things about feeding finches thistle seed is that it won’t germinate to cause weeds, and squirrels usually leave these feeders in peace! For the next 12 days (or there about) we’re offering some fab gift ideas for bird lovers & gardeners on your list! Each icon representative of the Twelve Days of Christmas – so we’re posting the true meaning of the words themselves at the end of each post. Since the popular carol features 6 days of birds… we deemed it most appropriate for the season! Recently we noticed decreased activity at our finch feeders, so much so… it seems the goldfinches have disappeared? Being resident birds in the southeast, there have been periods of up & down activity, but no birds are to be found at present. The nyjer seed is fresh, cleaner emptied and scrubbed two weeks ago, and feeders with finch mix are good too. Although other birds partake in finch mixes; cardinals & sparrows (the good ones) – it is from past experience we know the usual suspects will again return! 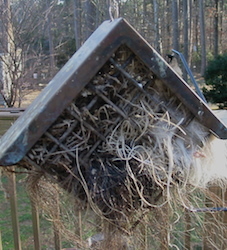 Because of this, finch feeders are a swell idea for any bird lover or gardening addict. 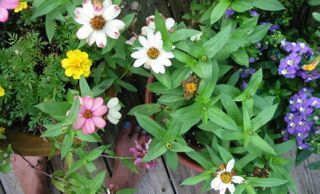 The tiny black seed won’t germinate, and goldfinches are one the sweetest songbirds to grace the yard. 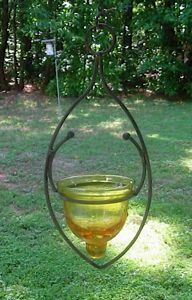 The Rainbow Finch Feeder shown here is an awesomely inexpensive and impressive feeder! It boasts 18 perches which offer a delightful view when occupied at once. It comes in two sizes (regular and super) to accommodate big crowds, and it’s available for immediate shipping via USPS Priority Mail, usually 3 days to anywhere in the country. One down… 11 more easy & fun gift ideas to come! Oh yeah, the partridge: symbolizes Jesus. 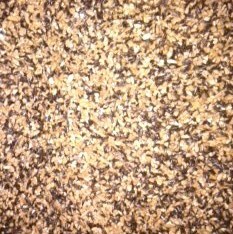 Back oil sunflower seed is likely the most versatile of all birdseed. We prefer using the meats or hearts as they leave less ground waste and more species are apt to chow down! 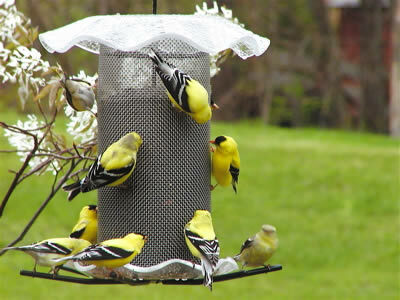 Even in finch feeders, using a mix that contains sunflower hearts will bring more color and more birds to the feeder. During cold weather, a wide variety of feathered friends will absolutely find chopped sunflower a tasty treat! Cardinals, who’d rather not perch on narrow trays, chickadees, warblers, bluebirds, Carolina wrens and the other usual suspects will go for the high fat, high protein seed. When chopped and mixed with thistle (a popular store-bought mix) it provides a hearty meal for many! Finch feeders with trays accommodate more birds than those with perches alone too. Because thistle won’t germinate and the sunflower is void of shells… it’s a really clean seed mix with almost zero waste. Sure, thistle hulls will accumulate, but no weeds will sprout! Just scoop it up with a small garden shovel every few weeks. We promise, just because a feeder is called by a certain name or kind- doesn’t mean that’s all it does. Finch feeders need not only offer thistle for finches! And by the way, you can fashion a great jelly feeder for orioles using a small hanging candle holder, suet feeders rock for offering nesting materials… get the picture? The other finch is purple by name, but their plumage is really more red. 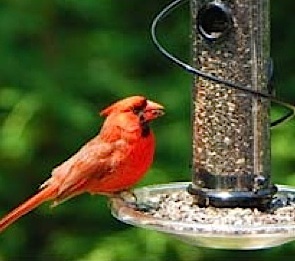 You’re apt to see another red bird at finch feeders if you offer a premium seed mix. Cardinals adore their sunflower seed, and a better quality finch mix will have more of it. Like anything else, there’s okay, better and best, this absolutely applies to birdseed too! 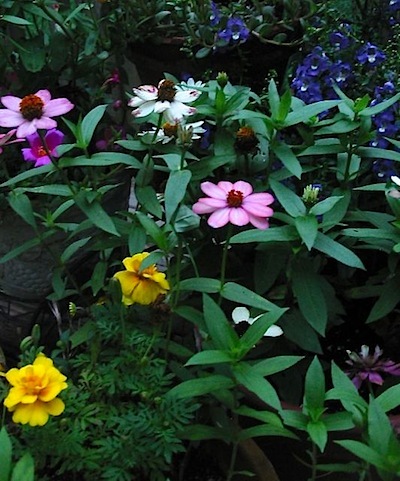 Best will cost more, but it offers higher nutritional value and less waste in return. One of the reasons folks quit feeding birds is the ground mess (and who it attracts), so by using a mix with no fillers-which is what ends up on the ground anyway, you’ll not only attract more of the desired birds, you’ll have considerably less mess below feeders. 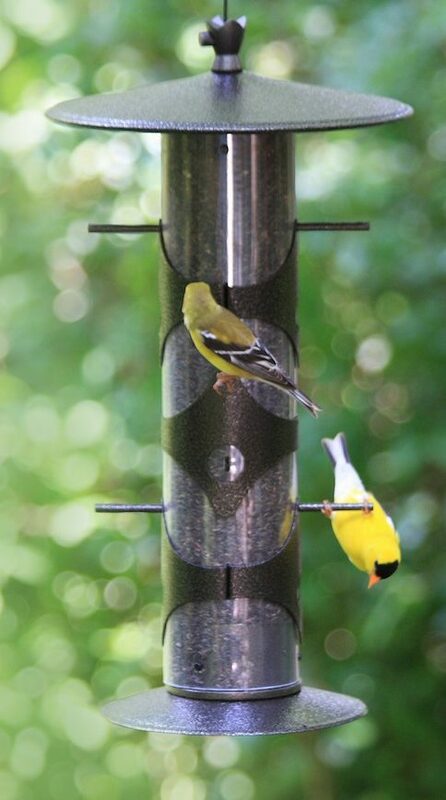 Try stocking your finch feeder with a mix of premium nyjer seed and sunflower chips. It’s got a high fat content, (great for winter) and there’s no corn, no milo, no millet that’s found in less expensive birdseed. No, we don’t sell it, but yes we use it, purchased from our local WBU… but don’t tell anyone! Although cardinals do prefer larger, secure spaces while feeding, they’ll definitely perch at finch feeder with tray, or even hop on a perch itself. The new-fangled spiral feeders offer a bit of both! Birds run the spiral instead of feeding from individual perches, and they have optional seed trays too. So don’t forget your finches once they’ve turned brown! Keep feeders fresh and consider a heated bath to help them through winter! Why Place Finch Feeders Near a Bird Bath? 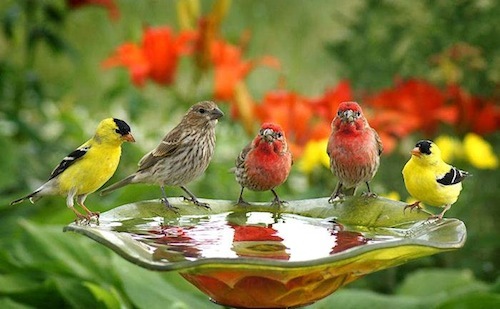 Fresh water is known to entice more feathered friends than any single feeder or birdhouse. One of the critical elements for just about any life form, birds require fresh water, even in the harshest winter weather. 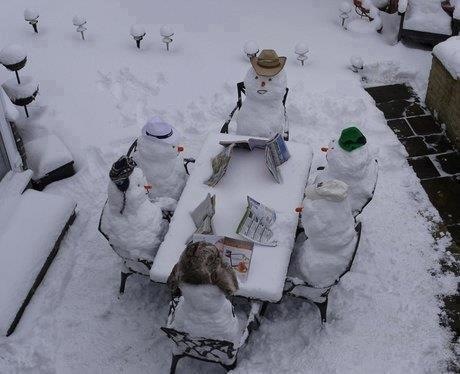 Sure they can eat snow, but it takes work to convert the snow into water and uses precious calories needed to stay warm. That’s why heated baths and de-icers are so popular among dedicated backyard birders-especially this past winter, no… make that this persistent winter! 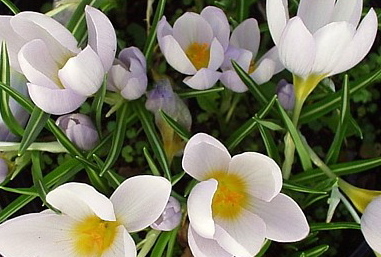 With the first bulbs forcing through, it means spring’s around the corner… even if there’s still snow on the ground in your neck of the woods! The calendar and number of hours of daylight are signaling birds it’s time for nesting, to claim a spot, settle down and raise their broods. 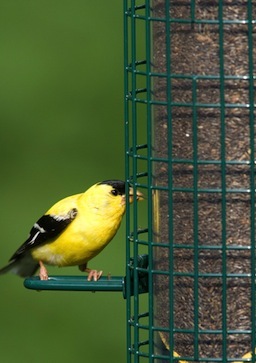 Although American goldfinches and house finches don’t use natural cavities (or birdhouses) for nesting, you can absolutely attract these cool little fliers to your place with finch feeders and a fresh water source. Goldfinches can be seen chowing down on straight nyjer or thistle seed (their preferred meal), as well as finch mixes containing finely chopped sunflower hearts and thistle. The latter being more likely to attract a wider variety of species. House and purple finches, cardinals, pine siskins, towhees and several types of sparrows are commonly seen visiting finch feeders. 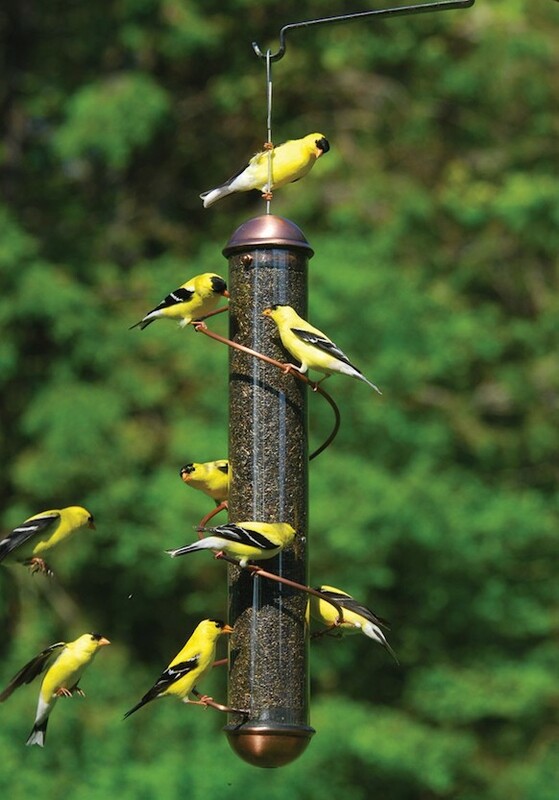 The timid demeanor of the vibrant yellow goldfinch keeps them from competing at feeders among crowds. They’d actually prefer to just give up and fly off than to fight for a chance to eat. This not very characteristic of too many birds! 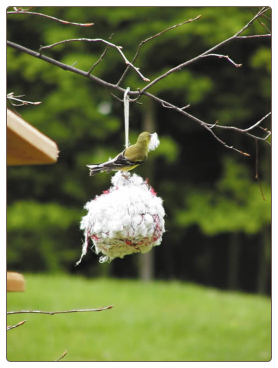 A great way to offer extra feeding space during the busy finch season (without buying several full-blown feeders) is to offer thistle socks. 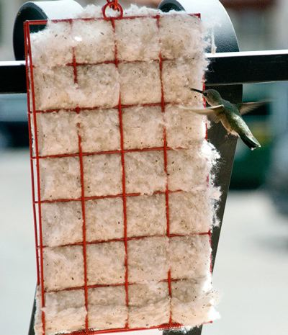 Convenient and inexpensive, these smaller mesh feeders provide several birds a good meal instead of a missed opportunity! 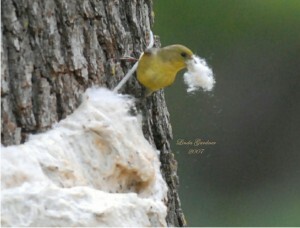 One of very few birds who molts twice per year, their electric yellow breeding plumage has started developing. When all other birds are just about through with nesting for the season, goldfinches are just getting started! Their busy season? Late June through July. 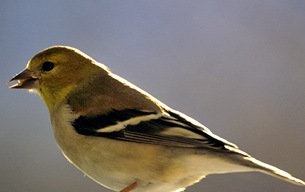 Though they might not be sporting that amazing yellow color, goldfinches are still around. 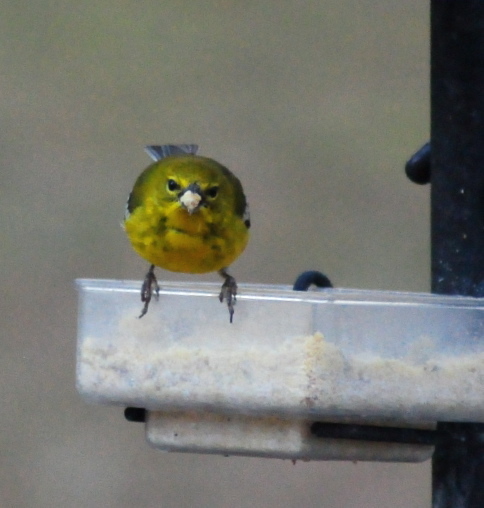 Keep thistle and finch feeders out year-round for best results, to see more of these delightful feathered friends at your place!